Is this how the new iPhone 8 will look? Apple is getting a head start manufacturing the iPhone 8, according to a report from analysts at BlueFin Research Partners. “Early indication [is that Apple is] trying to pull in next generation iPhone builds as much as possible,” write John Donovan and Steve Mullane in a note issued this morning. However, the analysts remain unsure whether this means Apple will debut the iPhone 8 earlier than its expected September launch date. Personally, I’d be very surprised if Apple announces and releases the iPhone 8 any earlier than September, although there’s an incredibly unlikely off-chance that it could do so in June to fit with the 10th anniversary of the original iPhone, which shipped in June 2007. Instead, if today’s report is accurate, it would seem likely that Apple is stockpiling additional iPhone 8 units, knowing that the handset should be Apple’s most significant launch since 2014’s iPhone 6 and 6 Plus. Donovan and Mullane note that forecasts for iPhone 8 sales have increased 10 percent from last month to 122 million units. 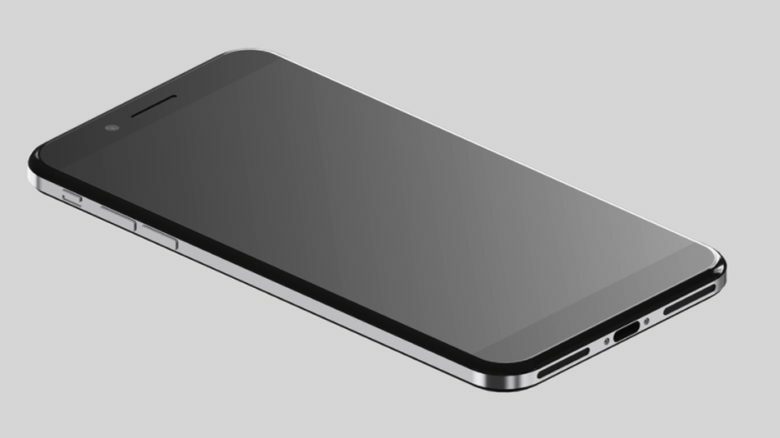 Previous rumors have suggested that the next-gen iPhone will sport a design boasting glass in the front and back sections, with a stainless steel band sandwiched in between. One report has claimed the dual-lens camera will be reconfigured in such a way that the telephoto lens sits below the wide-angle lens instead of beside it. We’re also expecting wireless charging, improved camera sensors, a zippier A11 processor, improved waterproofing and more. What are you most excited about for the next-gen iPhone? Leave your comments below.